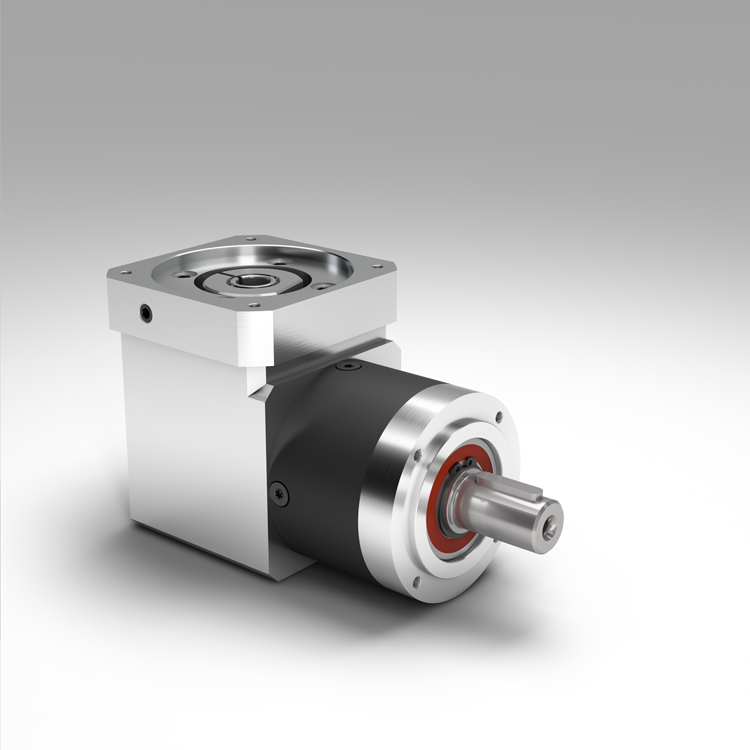 The WPLE is a consistent continuation of the benefits offered by the Economy Line. 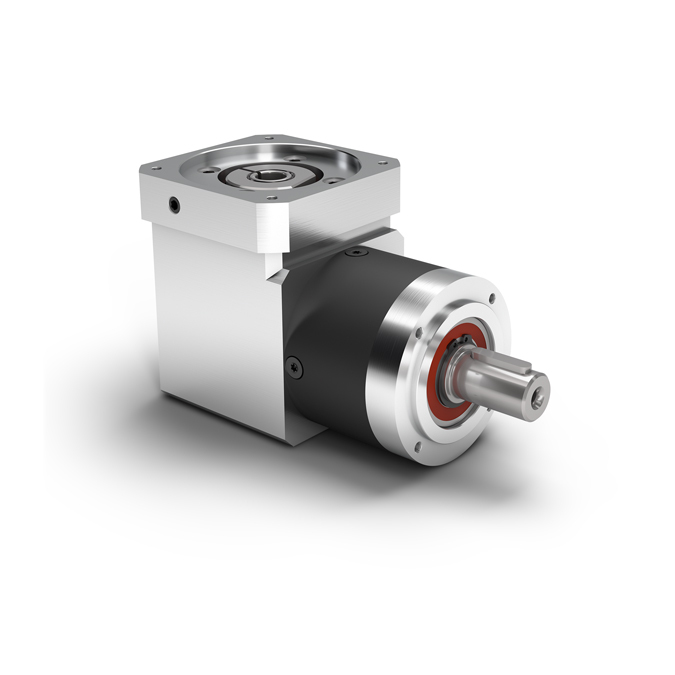 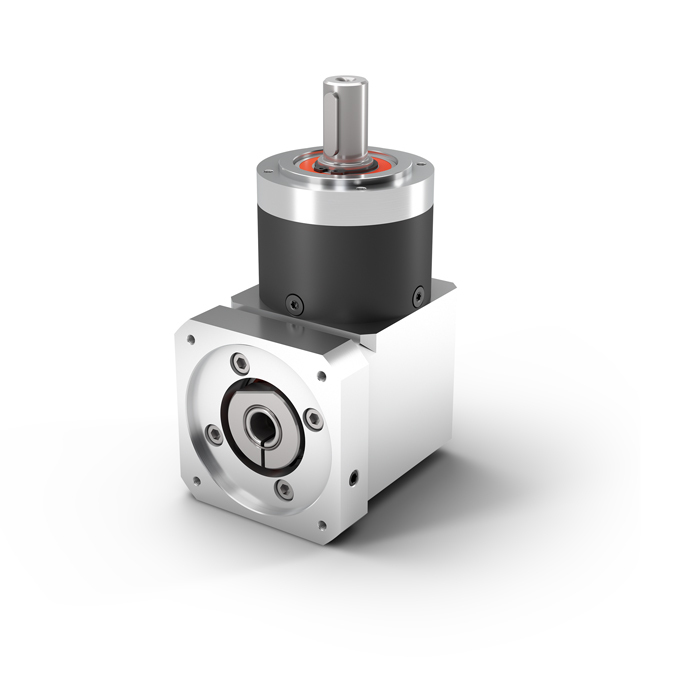 With its compact, but powerful design, it is ideal for dynamic multiple axis systems. 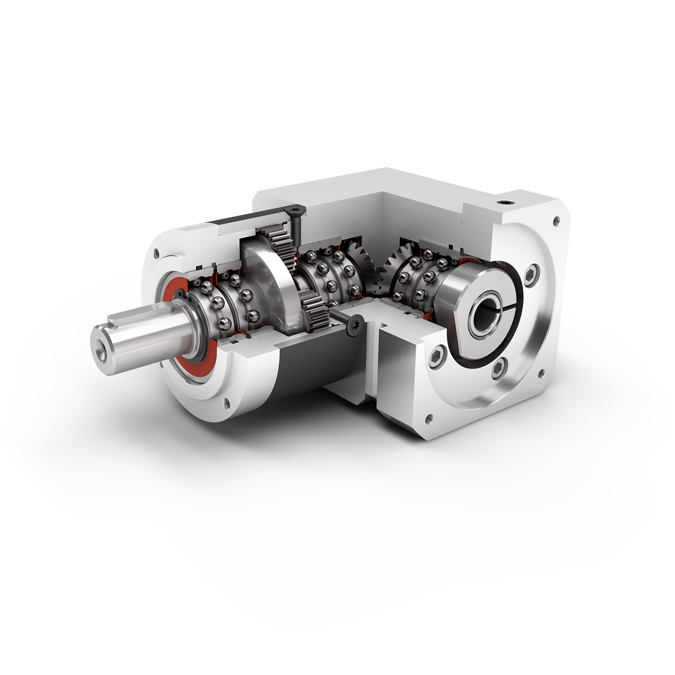 Our right angle gearbox features lifetime lubrication, is easy to install, all this at an unrivalled price-performance ratio.